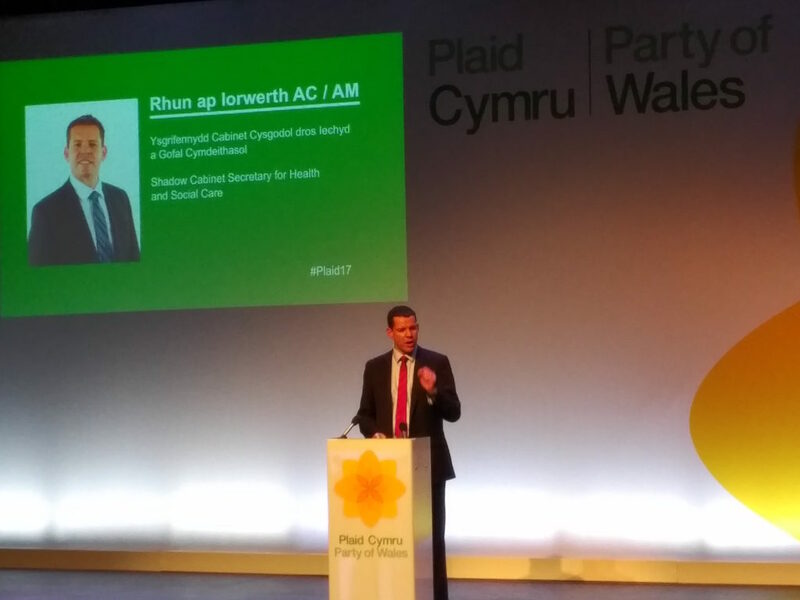 “There is excellence in the NHS in Wales. Devoted, skilled staff, second to none, – we’re lucky to have them, and we can’t thank them enough. But they’re being asked more and more, through lack of Government support – to deliver the impossible. “Who is to blame for these failures? According to our government – our Health Secretary and our First Minister – it is patients who are too ill, or the Barnett formula that is too unfair. They’ll blame people who smoke and drink as if the people of Scotland and England have a perfectly healthy lifestyle.